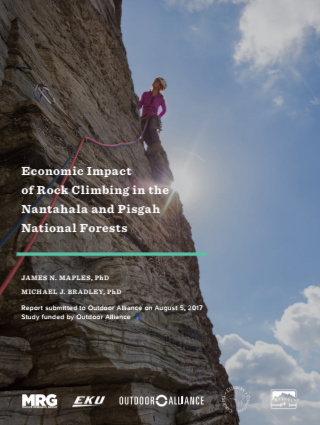 If you’re one of the 4.6 million people who visit the Nantahala and Pisgah National Forests each year, you already know how incredible this corner of the Southern Appalachians is. 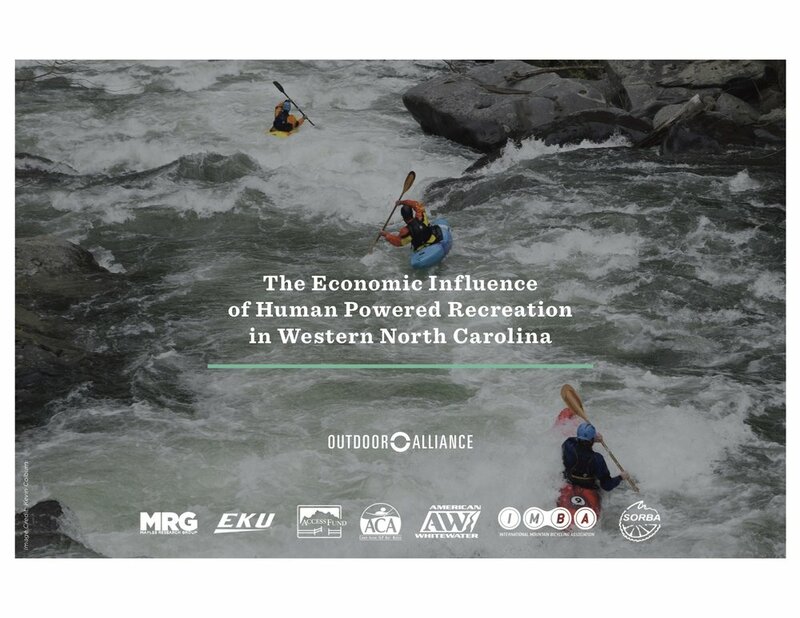 A series of new economic studies, commissioned by the Outdoor Alliance, measures the economic impact of outdoor recreation in the region. 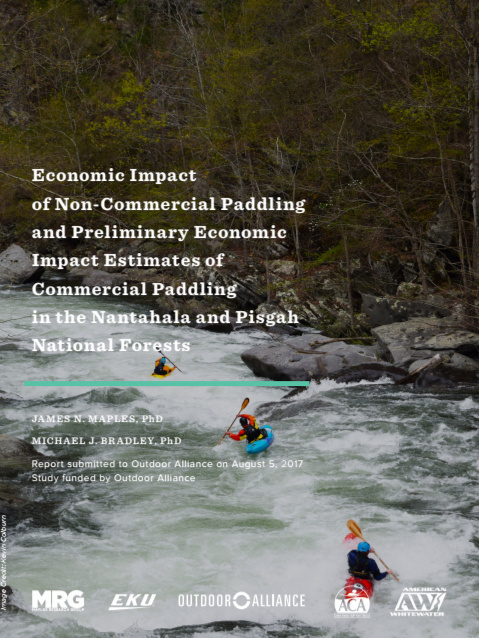 Researchers from Eastern Kentucky University found that outdoor recreation in the Nantahala and Pisgah National Forests generates $115 million in annual spending on paddling, climbing, and mountain biking — while also supporting local jobs and attracting both businesses and residents to Western North Carolina.